Almond butter is becoming increasingly popular, so much so that it is almost as famous as its cousin, peanut butter. 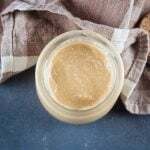 Although in Spain there are many brands that offer delicious almond butter, when I have time I always prefer to make it myself since it is very easy and is cheaper. Phase 3 Serves: 4 Prep Time: 20 min. Cooking Time: 8 min. Preheat the oven to 340º F (175ºC). Place the almonds on a baking sheet. Bake for 8 minutes or until the almonds are lightly toasted. Allow cooling completely. Place the almonds in the blender and process them. First, all the almonds are going to be crushed. When they start to stick to the processor, they have to be stopped and mixed with a spatula. Process again and repeat the same process several times until the almonds begin to release their natural oils, first a ball will form. Continue processing until the ball that was formed begins to take the consistency of almond cream. 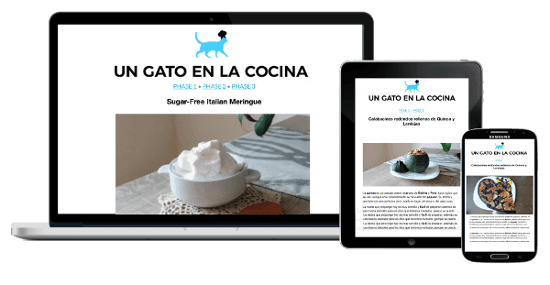 This recipe is suitable for Fast Metabolism Diet – FMD Phase 3. With these amounts, you get 4 healthy fat servings, for <20 pounds. 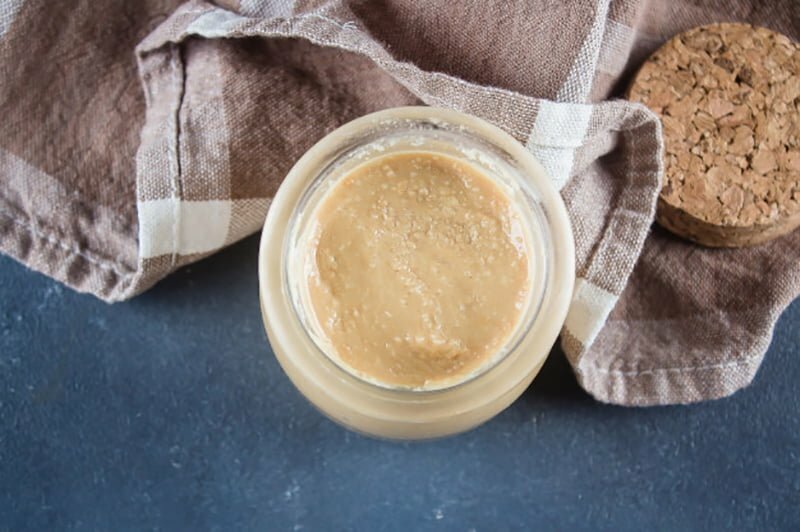 Keep your almond butter in a sealed jar, in the fridge, for a couple or three weeks.